Fundamentally Spring remoting is a Remote Procedure Call (RPC) feature which uses a communication protocol like RMI, HTTP or JMS, to inter-operate across multiple JVM’s. The plumbing involved in actually talking to one another using these protocols and other complexities are hidden away from the developer by employing a proxy object created by Spring. In this Chapter, we will first go through the basic concepts in remoting and then go on to the support provided by Spring. We will then go on in detail to cover the various remoting technologies which Spring supports in detail. This section provides standard definitions for the basic concepts and terminologies that will be used throughout to explain Spring remoting in detail. A remote procedure call (RPC) is an inter-process communication that allows a computer program to cause a subroutine or procedure to execute in another address space (commonly on another computer on a shared network) without the programmer explicitly coding the details for this remote interaction. Java Remote Method Invocation (Java RMI) enables the programmer to create distributed Java technology-based to Java technology-based applications, in which the methods of remote Java objects can be invoked from other Java virtual machines*, possibly on different hosts. RMI uses object serialization to marshal and unmarshal parameters and does not truncate types, supporting true object-oriented polymorphism. Proxy patterns are key for gaining an understanding of Spring remoting. Figure 19-1 shows the UML diagram for the proxy software design pattern. Virtual Proxy – If you would like to control the creation of resource intensive objects in a lazy fashion (objects will be created only when the application actually uses it for the first time to do something), the heavy objects can be put inside the proxy objects and its creation can be controlled according to the requirement of your application. Remote Proxy – Used to mask the complexity in communication mechanism between remote objects. Spring remoting uses this type of proxy for abstraction. Access Proxy – Used to control the access to a sensitive object by wrapping it with a proxy. Smart Proxy – If you would like to provide additional functionality to the existing object, smart proxies can be created to address this in your application. The Proxy pattern is one of the most important design patterns because it provides an alternative to extending functionality in Java using inheritance. Another alternative is object composition, where an object (proxy, now you know) forwards method calls to an enclosed object (real subject). Most of the remoting mechanisms provide a layer of abstraction over the transport details used for communication in a distributed environment. This locks your code to a particular programming model. In present day of application development, locking to any model is not considered a right approach especially with frameworks like Spring being around which allows non-locking integration with other third party technologies and programming models. In the case of using Java RMI (Remote Method Invocation), your service interface has to extend the java.rmi.Remote interface and your client is forced to catch the java.rmi.RemoteException exception class. This dependency of your code to Java RMI makes your code tightly couple with this programming model. It not only locks you in, but also clutters your business logic with the remoting infrastructure hurting the principle of separation of concerns. Any enterprise application normally will be using many applications and services that function on different platforms. 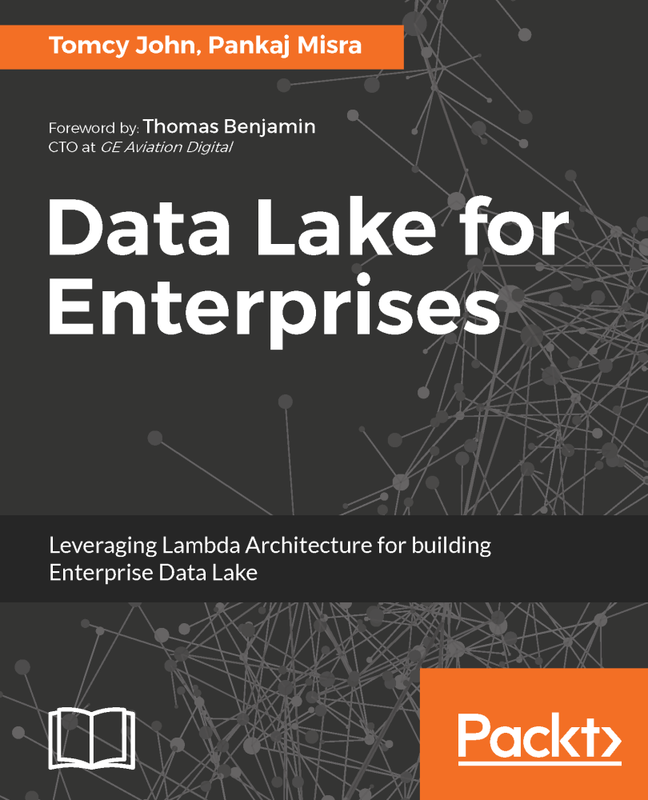 When the need arise for sharing the data or functions between these existing applications, the need for remoting could arise. Integration will remain a high priority in coming years, according to Forrester analyst Ken Vollmer, as virtually all enterprise application delivery projects require significant integration among applications, internal data sources, external trading partners, and more and more frequently, external data resources. Hide plumbing code as much as possible through abstraction—Spring Remoting hides a lot of plumbing code from the developer by the use of service providers in the server side and client proxy in the client side. Due to this the code becomes cleaner and more maintainable in the longer run. Clear separation of concerns and avoiding tangling and scattering of code. 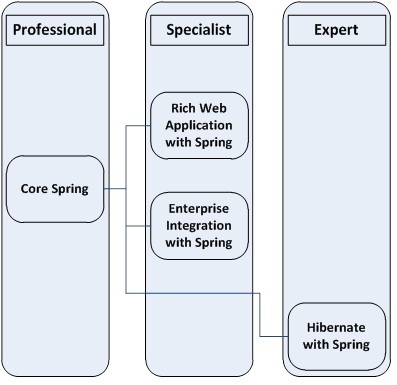 Remoting capability by configuring and exposing services declaratively—Spring’s abstraction uses the configuration based approach for remoting. On the server side no code change is required at all and you have the power of exposing your existing services as remote services with ease. In the client side expose remote methods from existing code. You can then use Spring’s dependency injection to wire various objects into your remote objet with ease. Support for multiple protocols and handling exceptions in a consistent way—Spring offers a consistent way of writing service exporters, and client FactoryBeans for various protocols represents the same approach and is also consistent across. It provides consistency and ease of adoption as the overall flow remains the same irrespective of remoting technology. In addition, due to this consistency, on the server side ,you have the provision of exposing the services using various protocols declaratively. In the client side it brings in easy swapping of various available protocols according to infrastructure and other considerations. It is also easy to switch between remote and local deployment by mere configuration change which is very handy during testing and actual deployment phase. In the following sections, we will see whether Spring Framework was able to deliver their goals and in what way they allow extension to it following the Spring philosophy.